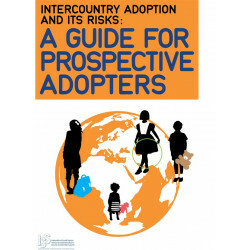 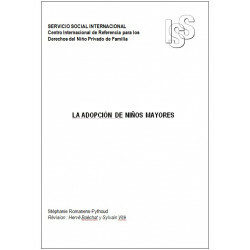 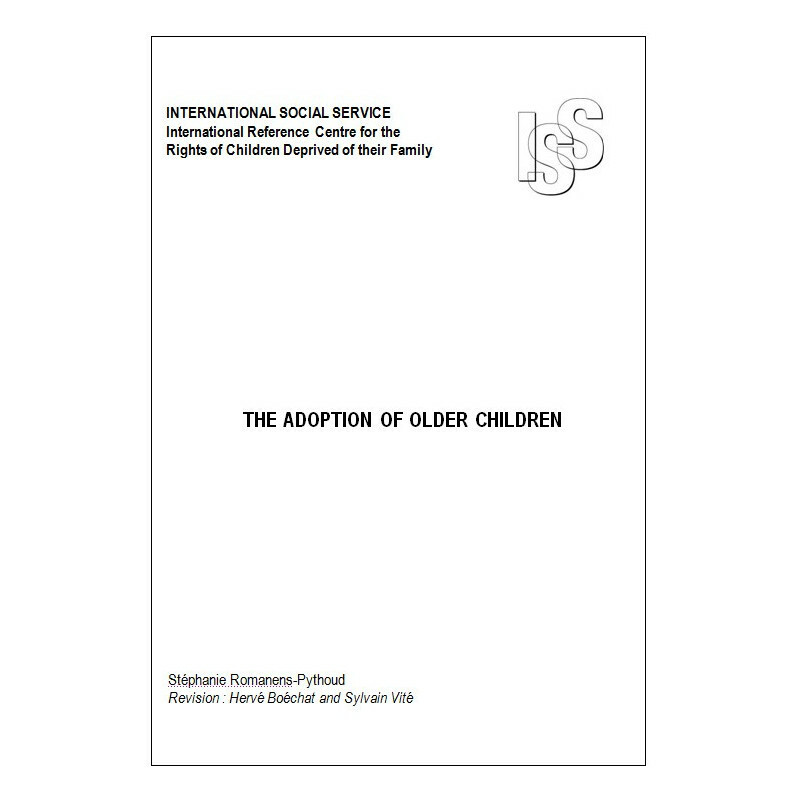 The publication proposes an evaluation of the situation of older children’s adoption and draws the principles to respect in order to ensure the best chances possible of success to these adoptions. 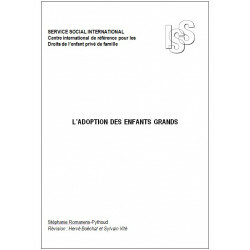 ISS/IRC anchored its research into the practice by interviewing experts and professionals of its network. 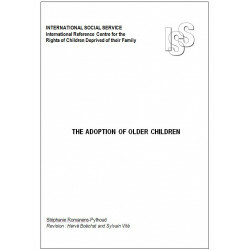 It also reviewed numerous publications on adoption of older children.